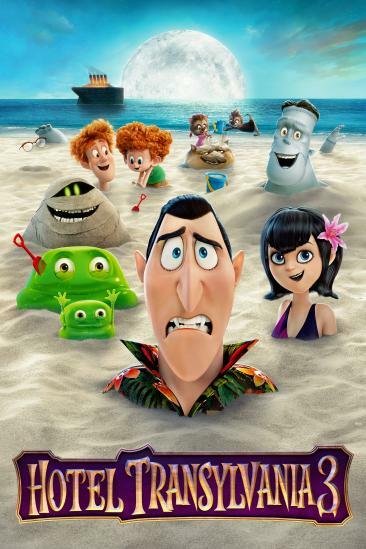 Hotel Transylvania 3: Summer Vacation (2018) added to Movies Seen In 2018 Ranked list. 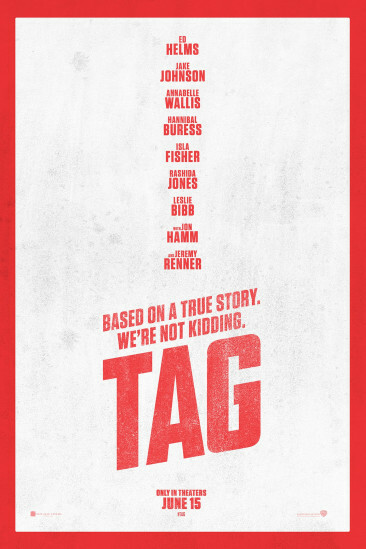 Tag (2018) added to Movies Seen In 2018 Ranked list. Jurassic World: Fallen Kingdom (2018) added to Movies Seen In 2018 Ranked list. 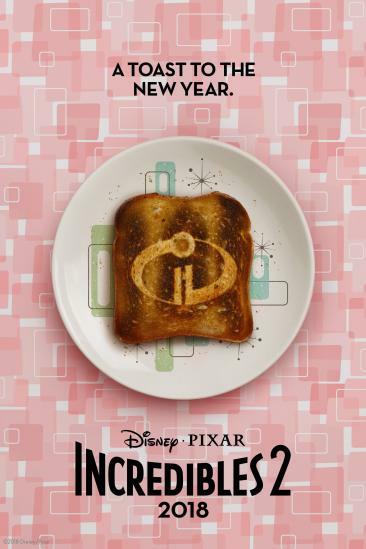 Incredibles 2 (2018) added to Movies Seen In 2018 Ranked list. 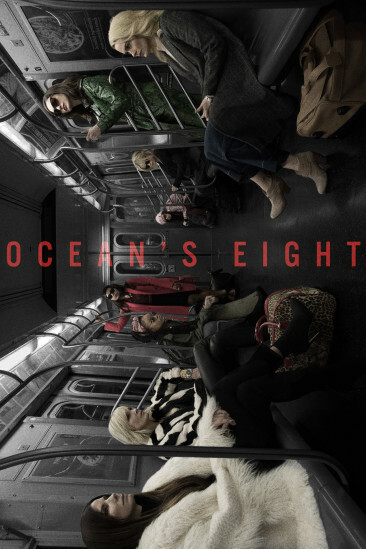 Ocean's 8 (2018) added to Movies Seen In 2018 Ranked list. 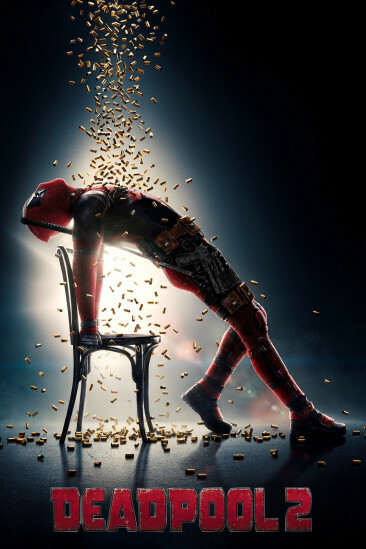 Deadpool 2 (2018) added to Movies Seen In 2018 Ranked list. 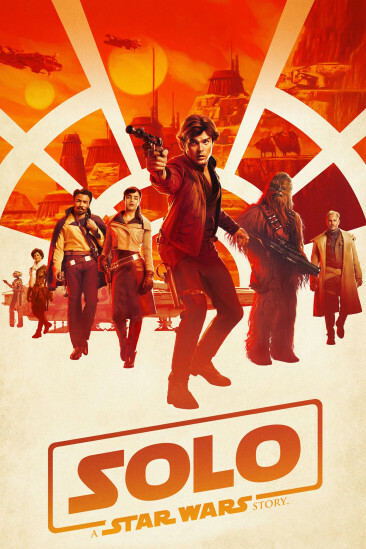 Solo: A Star Wars Story (2018) added to Movies Seen In 2018 Ranked list. 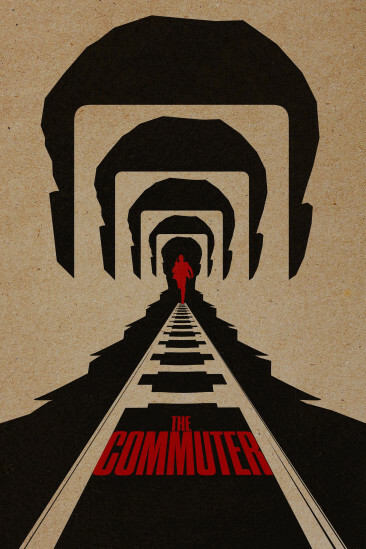 The Commuter (2018) added to Movies Seen In 2018 Ranked list. 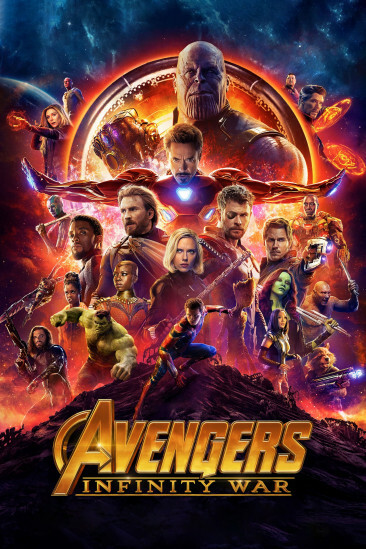 Avengers: Infinity War (2018) added to Movies Seen In 2018 Ranked list. 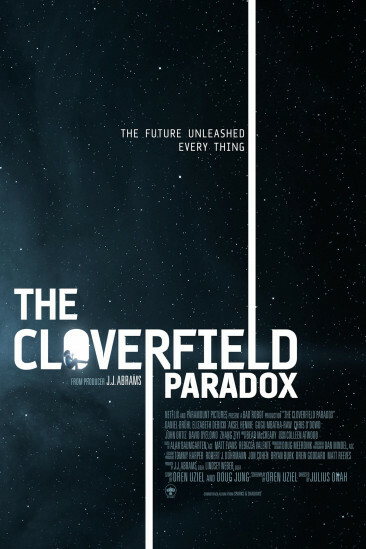 The Cloverfield Paradox (2018) added to Movies Seen In 2018 Ranked list.